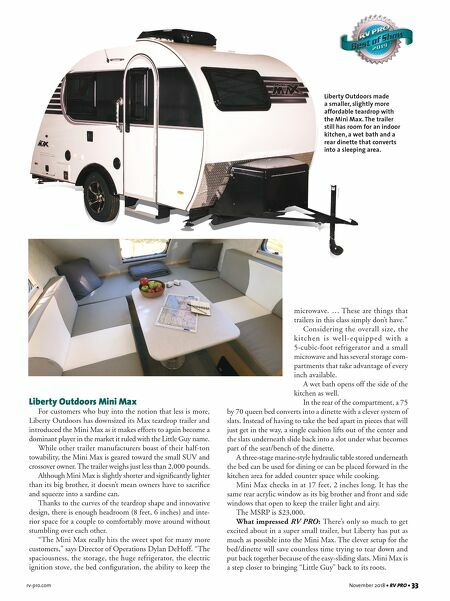 That first time... How do people experience RVing? 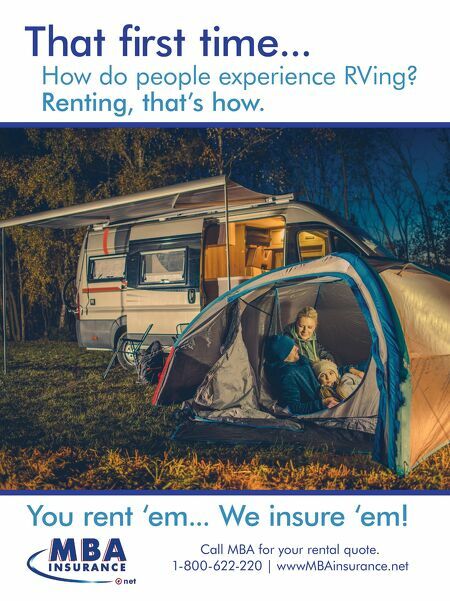 Renting, that's how. Call MBA for your rental quote. 1-800-622-220 | wwwMBAinsurance.net You rent 'em... We insure 'em!